Join Tera, Emily, and Sylvie for the best adventure of your summer! 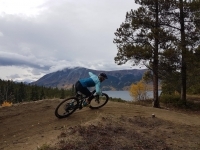 Carcross and Whitehorse boast a world class trail network that’s been little known until now. 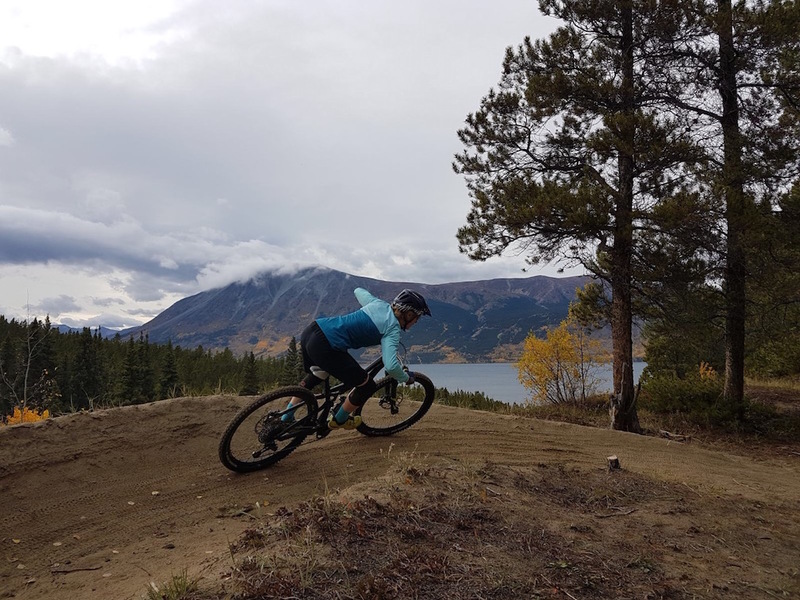 Trails range from flowy singletrack to stunning alpine descents and include super fun rock rolls and technical features that you’ll want to session over and over again. A detailed list of what to bring and other information will be emailed to participants within minimum 6 weeks of camp start. Sweet Skills reserves the right to cancel activities due to inclement weather, insufficient bookings or for any events beyond our control. Alternate dates will be arranged in these cases, or a full refund will be provided.